Details and Specification of T62 Inertia Only Dynamometer. 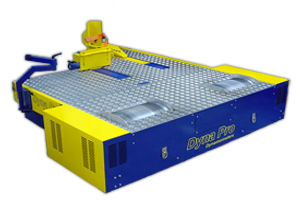 The Dyna Pro Dynamometer range of Professional Inertia Dynamometers features the S68, S125 and the T62. The T62 is a High Inertia Dynamometer for testing Motorcycles, Quads and Karts. The compact design ensures minimum space requirements and has been developed for the ‘Professional’ engine tuner, as well as retail shops and service centres, as well as individuals who race at club level and want the very best performance from their machines. 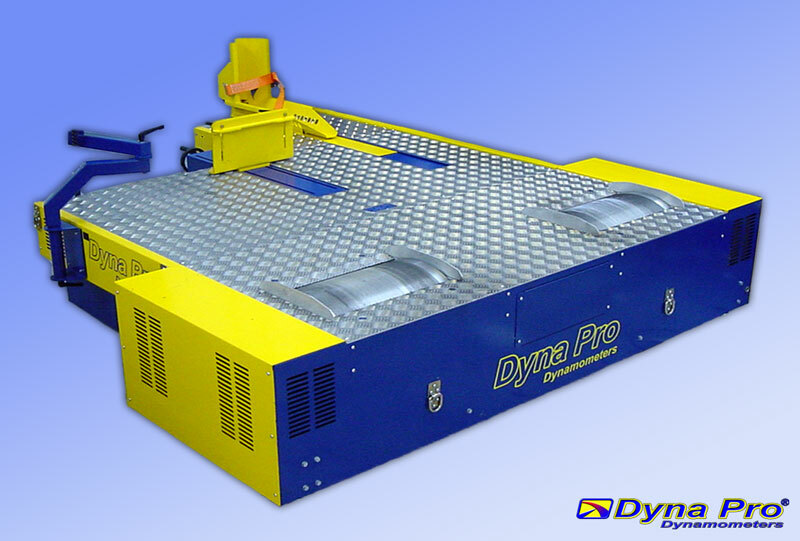 All Dyna Pro Dynamometers will provide consistent, repeatable results. All Inertia machines can be upgraded to full eddy current load control at any time, this gives financial flexibility when considering a dynamometer system to suit your needs.